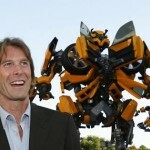 Michael Bay may have talked about a need to walk away from the Transformers franchise but it seems that he just can’t get enough, with negotiations under way for a further sequel. 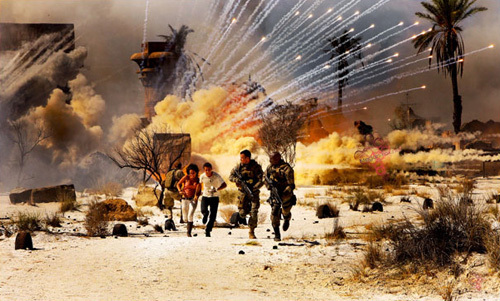 Before the release of Transformers: Dark of the Moon, both Bay and star Shia LaBeouf boldly stated that that would be that in terms of their contributions to the series. Money speaks louder than words, however, and there is no denial from Bay’s camp that he will make a return. Reports suggest that he close to signing a deal with Paramount Pictures for him to direct the fourth instalment. 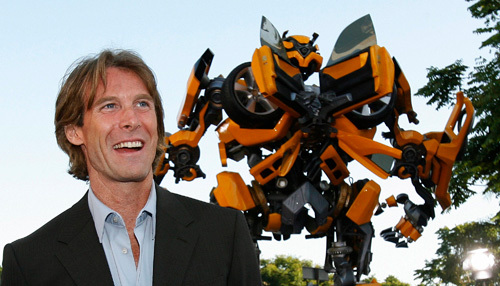 After the second movie, Transformers: Revenge of the Fallen, Bay seemed hell bent on taking some time off to work on a project closer to his heart, Pain & Gain. However, Steven Spielberg, with help from the studio manager, twisted his arm and Bay hasn’t looked back six years later. This may be partly why he was so adamant that he wouldn’t be directing a fourth movie. There is somewhat of a plan for the movie as producer Don Murphy has openly quashed any idea that a prequel is on the cards. It will instead focus its story on human characters in a bid to breathe some new life into the series. Due to what happened to the characters at the end of the third movie, it would be a challenge to continue the series in the way that it has played out so far. Therefore, new characters and major changes can be expected. We may even see stories we recognise from the animated series, all those years ago.